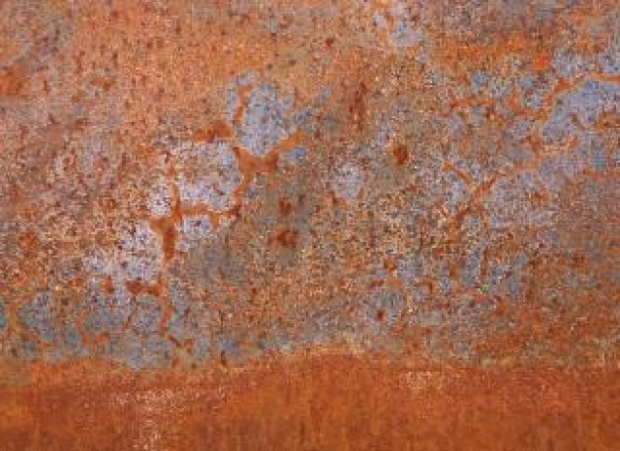 High-resolution metal textures are a unique form of inspiration. 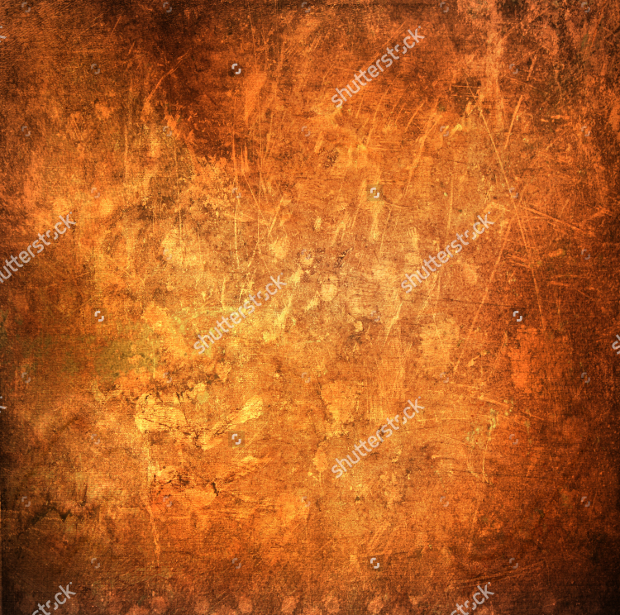 Rust gives an edgy look that could be used in brochures or graphic designs related to the urban and industrial audience or it can be incorporated as a vintage styled background. 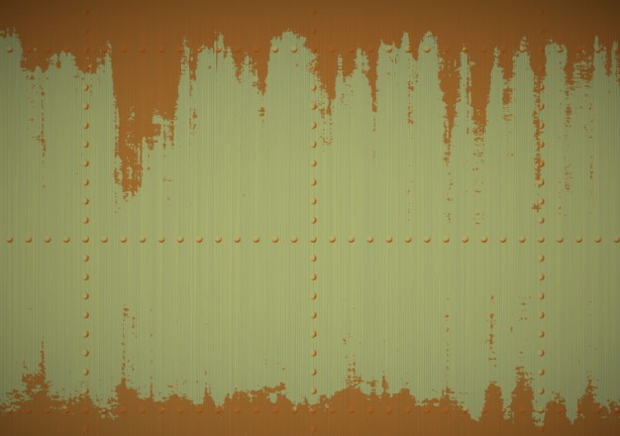 Also, it will cover the 3d effect of rusty textures giving you the quality you need. 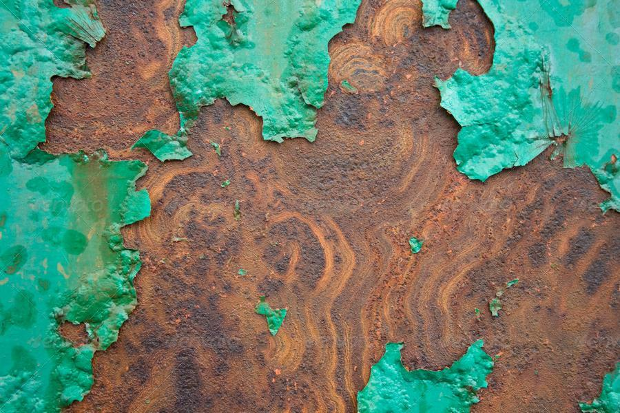 Here we have put together a list of ten rusty metal texture designs to get inspired from. 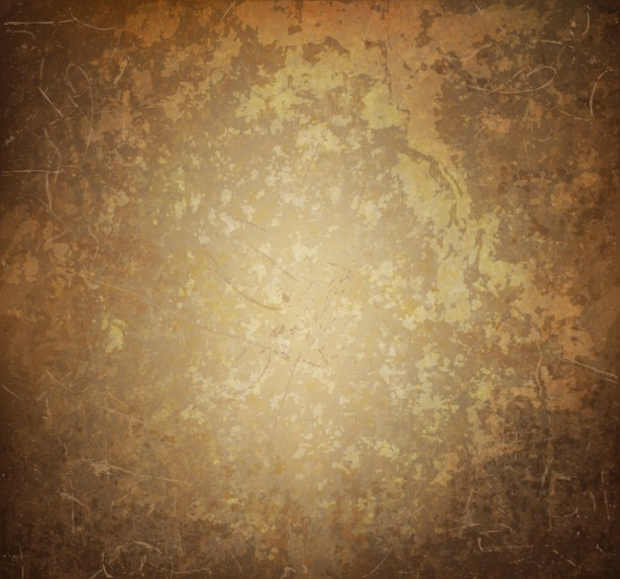 The high resolution of these six textures set will allow for multiple uses. They are editable in size and suitable for web designs, 3D animation projects, and social media pages. 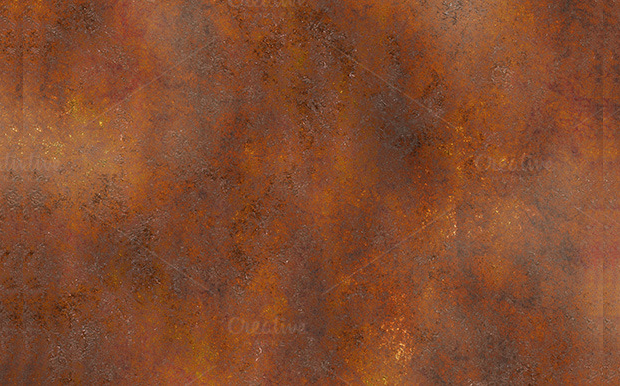 The industrial look of this set of rusty metals is suitable for background or web designs. They are available in JPG format and have a high resolution of 4700 x 3300 px. 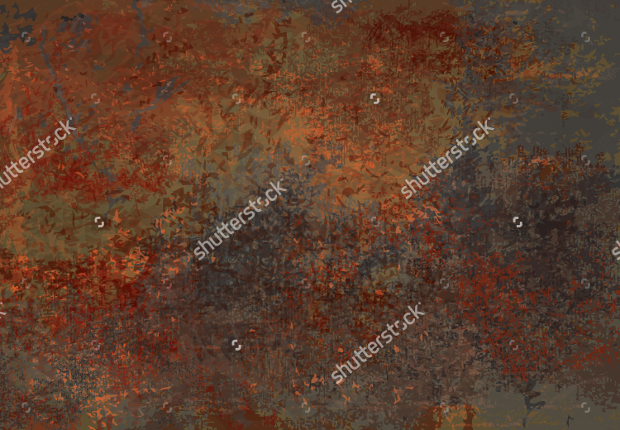 This rusty texture comes in a set of three and has a high resolution of 3872 x 2592 pixels. 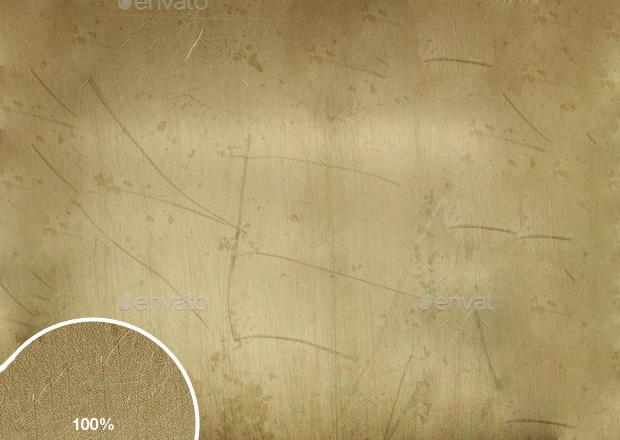 The seamless high-quality JPG file will give you multiple uses as a background. 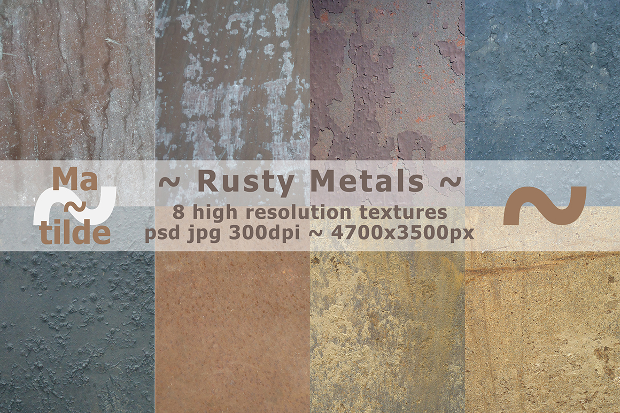 Get a high-quality feature for your projects with this pack of ten rusty metal textures. You can find it in JPG format and in a resolution of 3000 x 2000 pixels. 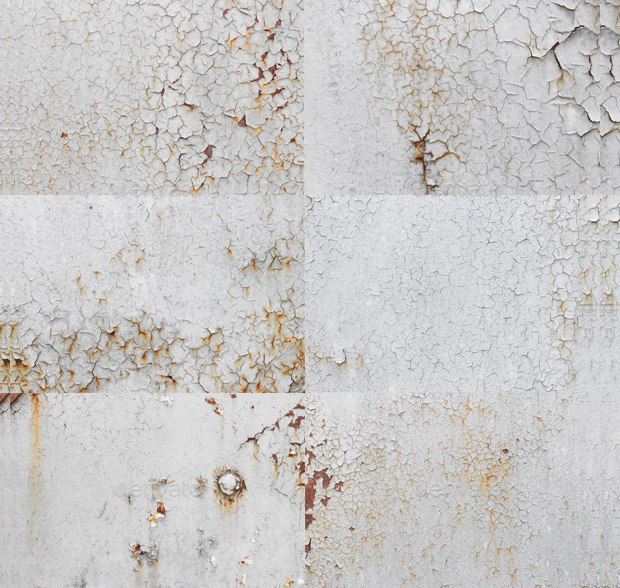 Have a different look with these scratched metal textures. 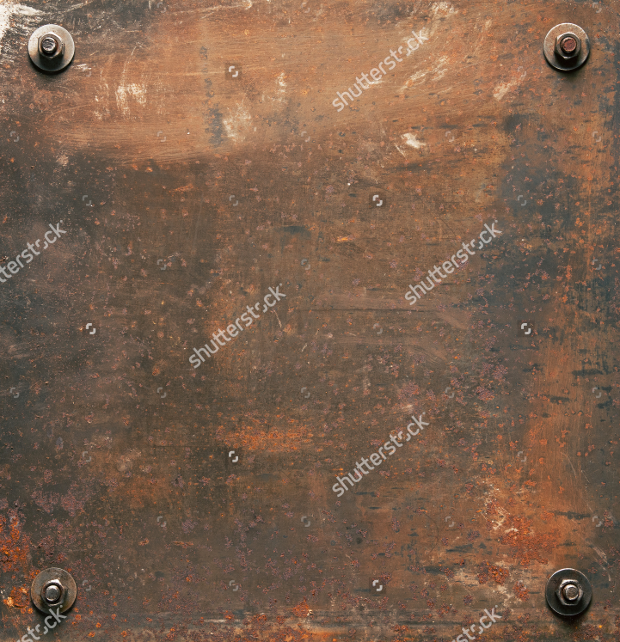 They are available in a set of ten JPG files and come in a high resolution of 2500 x 1875 pixels. 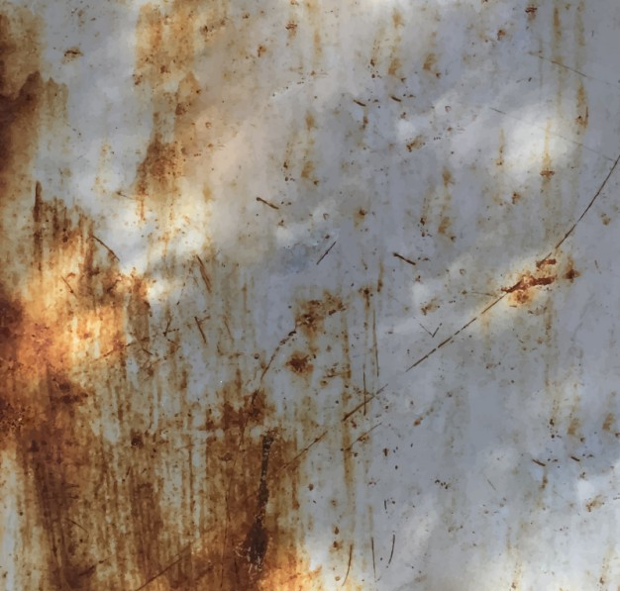 Details like bolts give a grunge and bold quality to your projects. You can use it in brochures and fliers or you can have it as a web page background. 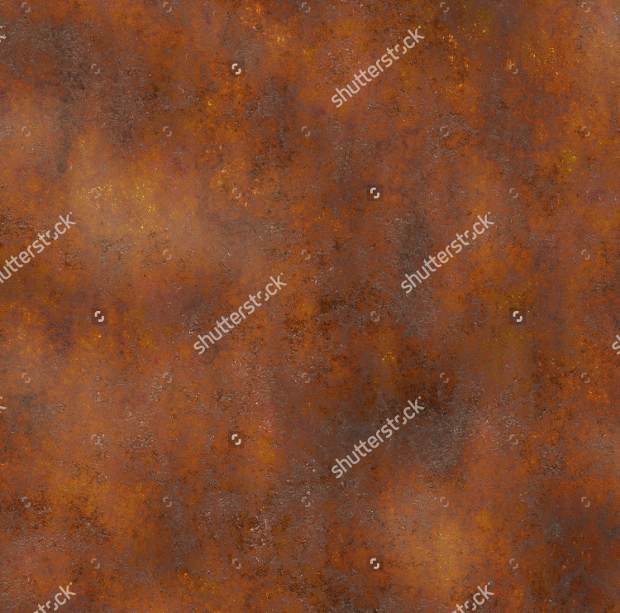 This cracked rusty metal design is available in a set of ten JPG high-quality files. Their high resolution is 5100 x 3400 pixels that are suitable for industrial projects. 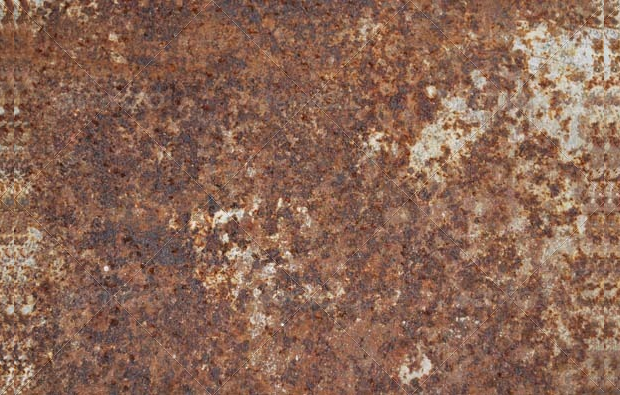 This rusty corroded metal texture has an old aged look perfect for your web projects. It is available in several different sizes to fit your preferences according to your projects. 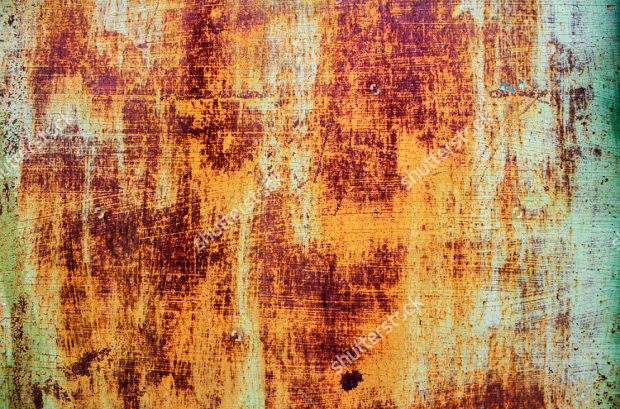 This dumpster inspired rusty textures are available in a high resolution of 3888 x 2592 pixels and come in JPG format. Their high quality is perfect for an urban look. 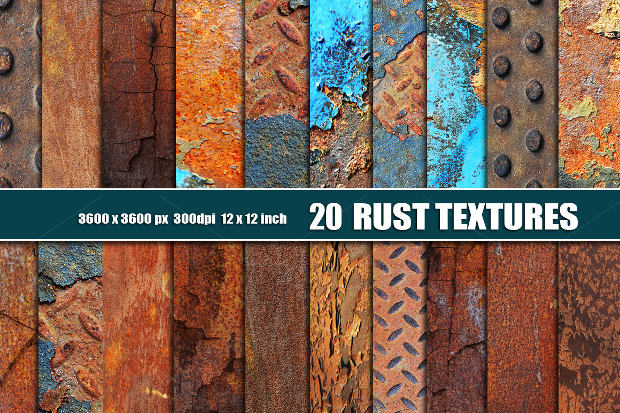 This pack of 20 rusty textures will give you countless ideas for new web design projects. They come in a JPG format of a resolution of 3600 x 3600 pixels. 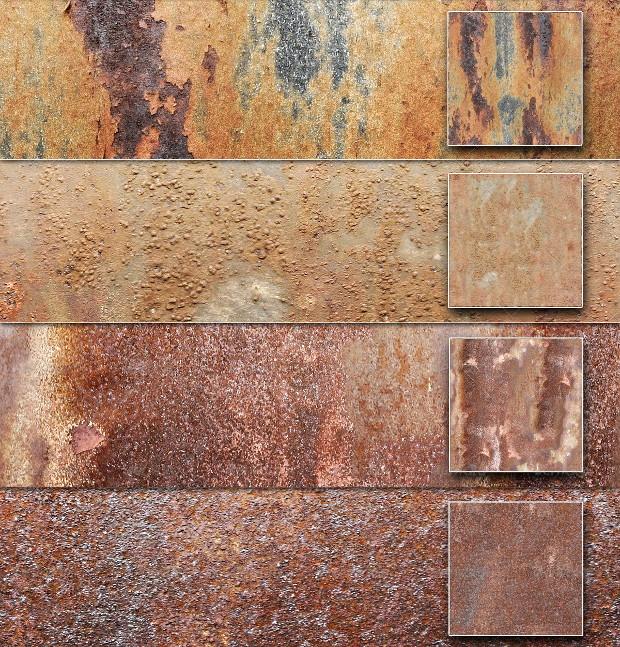 The industrial look of old rusty metal textures is a great choice for many projects. You can use it in social media web pages, in web design projects as well as brochures and flyers for a grunge look. No matter the use, rest assured that it will catch everyone’s attention.